Rhizome, the New Museum, and the Central Academy of Fine Arts (CAFA) present Seven on Seven Beijing, the first China-based edition of the celebrated platform that pairs visionaries from the fields of art and technology, inviting them to create new projects through short-term, one-on-one collaborations. 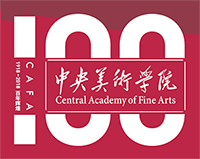 On November 20, 2018, this daylong event will be the culmination of the weeklong Education, Arts, Science, and Technology festival (EAST), directed by Professor Qiu Zhijie, dean of the School of Experimental Arts at CAFA. Seven on Seven Beijing debuts a new format, which reteams exceptional past participants to further develop their projects and presents additional pairs selected by Rhizome Executive Director Zachary Kaplan and Baoyang Chen, Faculty of CAFA. All projects will premiere with public presentations at Riverside Museum, dedicated partner and distinguished sponsor of EAST and Seven on Seven Beijing. 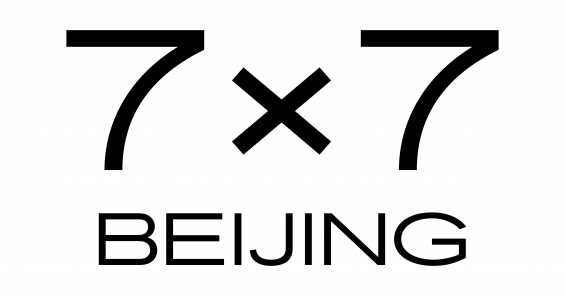 Tickets for Seven on Seven Beijing are free and will be available starting November 12. For tickets and additional information, please visit rhizome.org. Seven on Seven Beijing is copresented by Rhizome and the Central Academy of Fine Arts on the occasion of EAST 2018. Riverside Museum is dedicated partner and distinguished sponsor of EAST and Seven on Seven Beijing.